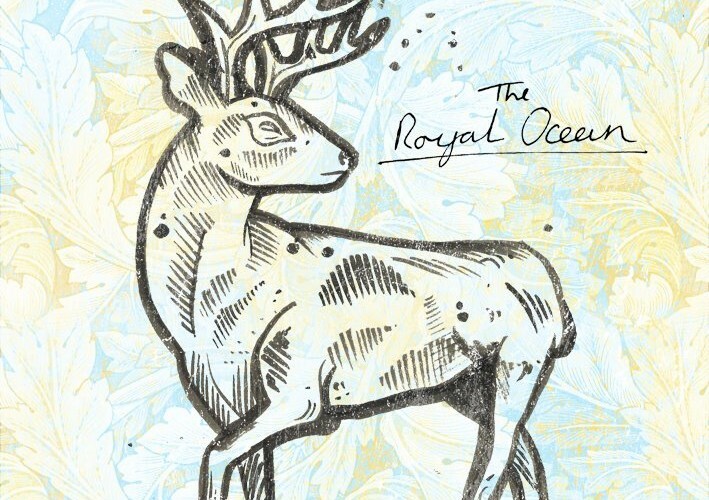 Math fans rejoice – Sheffield’s The Royal Ocean bring a slice of shimmering, technical alt-rock to you all. With lead guitar lines and vocals echoing the likes of This Town Needs Guns and American Football, this band creates a soothing and nuanced sound for those who like their music ever-so-slightly outside of the box. Influenced by the likes of : Flood Of Red, Minus The Bear, Biffy Clyro, The Mars Volta, Arcane Roots, The Fall Of Troy, Foals, Dance Gavin Dance, Twin Atlantic, Tubelord.